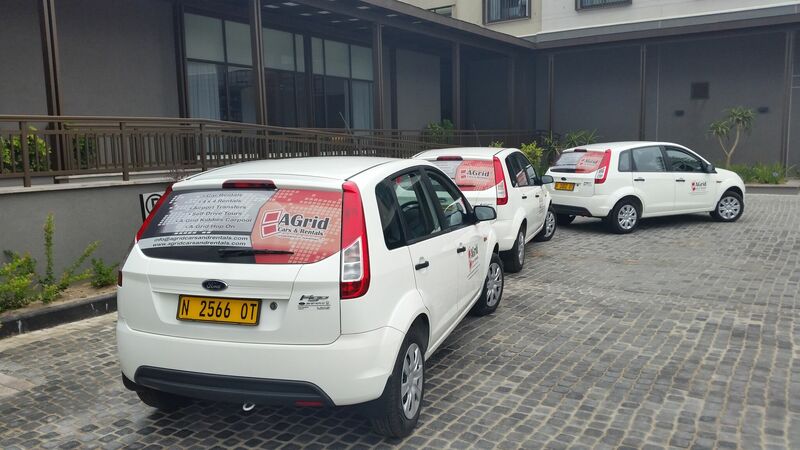 A-Grid Cars and Rentals was established in August 2015. We are committed in providing our clients with the best and friendliest, professional car rental service. The comfort and safety of our clients is our main priority and we will be here to assist you every step of the way. All our vehicles are fitted and monitored with satellite tracking devices. 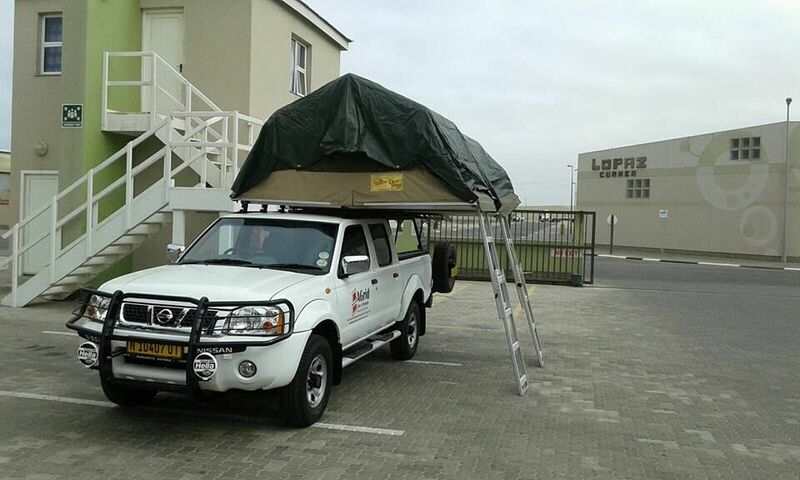 We also do airport transfers and by going that extra mile we do car rental pick-ups and drop-offs throughout Namibia, with a 24 h backup support and vehicle roadside assistance. Driven by quality, we’ve been at it long enough to know how important it is to provide top notch rentals and real customer service. We’re there for clients whenever they need us. When you need help or guidance on which product to choose, trust us. We guarantee to provide the highest level of professionalism, and we promise to follow up after every rental to ensure you are completely happy. Not 100% satisfied with your item? We’ll do everything we can to correct the problem. We’ll leave you a satisfied customer and are confident you’ll come back for more. We firmly believe this is one of our strongest qualities when compared against other rental companies. Our team members are more than happy to answer any of your questions before, during, and after the rental process. Not satisfied? We’ll be sure to do everything in our power to get the job done right and assist you in every step of the way. 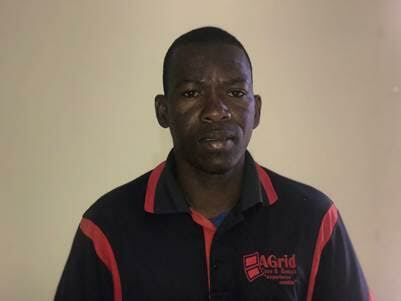 Johan is the Co-Owner of A-Grid Cars And Rentals and has been in the transport and logistics business for over 40 years. He has a passion for business and loves Namibia and the nature. He wants you to explore Namibia the way we see it every day. 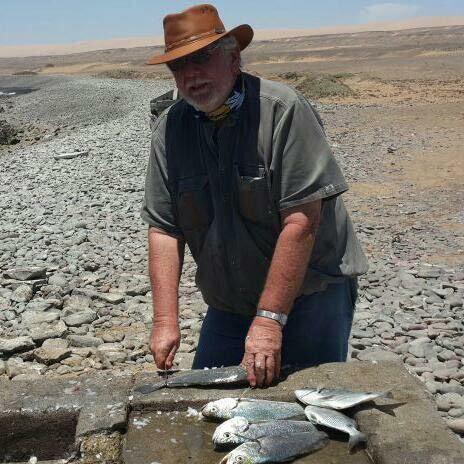 His knowledge and experience of Namibia is the ultimate conversation as he can tell you about the history Namibia holds. He loves fishing and ensures the background logistics of the company runs smoothly. 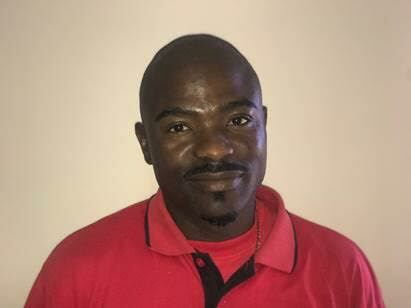 He co-manages daily and is ready to assist you with rentals up north in Otjiwarongo/ Tsumeb and surroundings. With more than 7 years experience in the industry, Tanya is passionate in what she does. She never stops and always get things done. Tanya manages the main office and all bookings. She makes sure to provide you with a complete package that suits your needs and budget. From vehicle hire to self-drive safari packages. She is the one that does it all. Tanya brings everyone’s work together to provide you with the complete package deal. Both Gabriel and Boas has been with the company since day one. They are the persons you meet and greed at the delivery and collection points across Namibia. 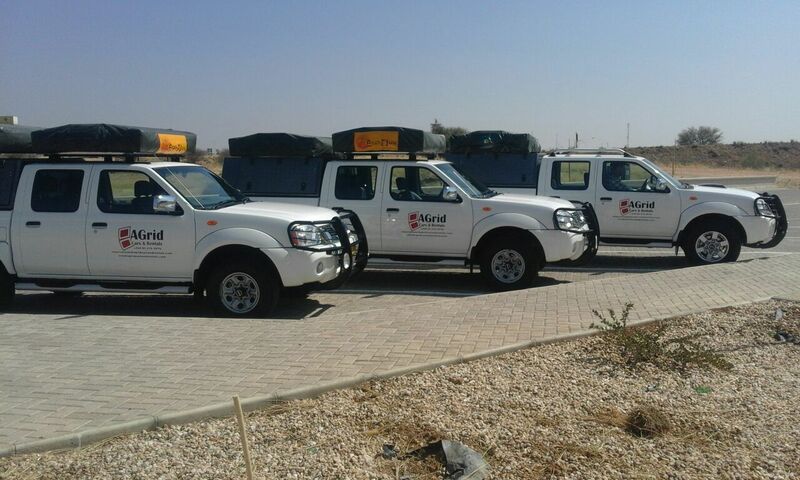 They do the vehicle hand –overs to the clients and ensures the vehicles are clean, equipped and ready for the next trip and hand-over. They are always friendly and love to travel in their free time.